No other Budo or Japanese martial art is so closely identified with Samurai culture and the spirit of Japan than Kendo, the way of the sword. 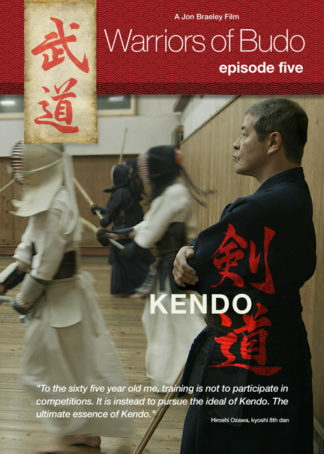 In the face of such a charismatic history, we ask ourselves, what is the spirit of Kendo? Kendo… the way of the sword, has seen many changes over the last sixty years partly as a result of the dissemination of Budo culture outside Japan. 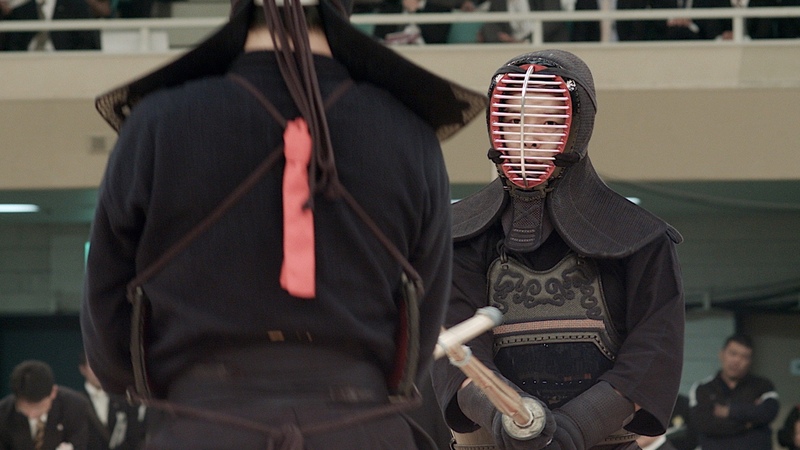 To understand this phenomenon and how it evolved, we need to know what the spirit of Kendo is. Is it Budo… a way to cultivate oneself? Or is it a competitive sport in which winning is the ultimate objective? Nowadays, Japan is taking the World Championships very seriously and recognize the fact that non-Japanese can exhibit a high standard of Kendo. “It drove home to me how Kendo has affected me and become part of my DNA” says Alex Bennett just after passing his 7th dan Kendo examination on his first attempt. “And that is exactly what the examiners are looking for”. At the Nakano family dojo of Sensei Hiroshi Ozawa, classical swordmanship or Koryu is practiced alongside Kendo. Born into a family of Kendo masters, Ozawa Sensei firmly believes that training in classical sword technique is the best way for developing one’s Kendo. “I notice when doing Kendo sparring I find myself doing Koryu techniques. It makes sense. It is the root of Kendo”. Sending opponent’s to the floor with foot-sweeps and grappling may seem abhorrent to those who practice competition Kendo but this is part of the pre-war Kendo that is being preserved at the Haga dojo. Sensei Terukuni Uki, a student of the founder Junichi Haga, says “Words like old-style Kobudo or Kobujutsu are used but If you practice old techniques without forgetting their origin and spirit then such words as ‘old’ are not needed”. Old or new, Kendo continues to evolve, wether you train for competitions or train only to develop yourself as a better person.